Intervention Services has provided many different intervention resources for families in need of help with a loved one who is abusing drugs or alcohol. Our Resources Section contains different forms of resources that you won’t find in our more general Intervention 101 Section. Resources include videos, blogs, or articles we have written. 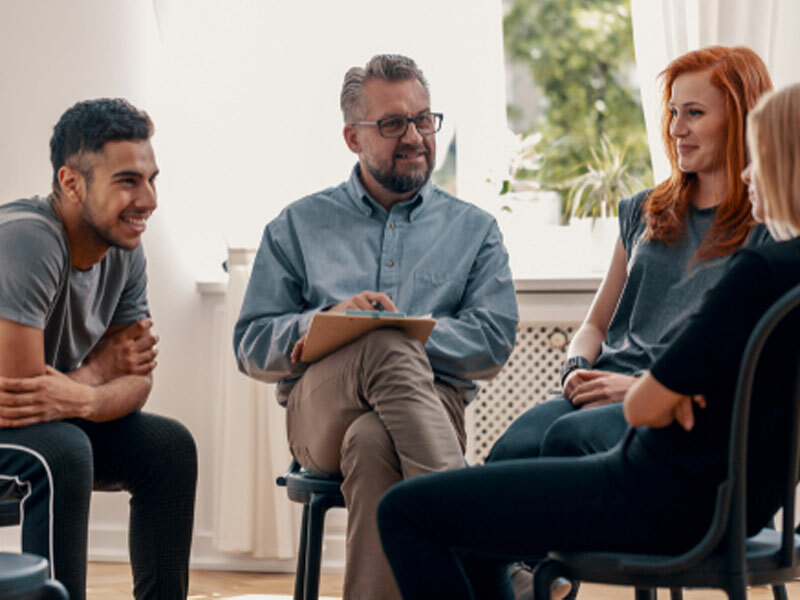 Intervention Services has tried to create as many different resources for family members of substance abusers to better understand their loved ones. One of our most effective media is our Videos. Our Videos Section includes our unique Video Response Series where you may email the founder with questions you may have about a family situation and he may create a general (with the details removed for confidentiality) response that can help you. In addition to our Video Response Series, we also have presentations that we have delivered as well as other educational videos. Working in the field of recovery is an emotionally driven industry. It is almost impossible to completely detach from the heartfelt emotions of family members and substance abusers who are struggling. Below is where we write more personal essays in regards to current events, the field of interventions or even our personal recovery. Intervention Services uses a great amount of material in trying to help those who are suffering from addictions. Our Articles Section is where we have placed information and educational materials that don’t necessarily belong within the main sections of the site. Although a majority of our site is dedicated to interventions primarily, Articles can contain information above and beyond interventions. Here is where we’ve placed some of the most common questions that we get from family members at Intervention Services.